🐻 Bears 🥫 Beets 👾 Battlestar Galactica! 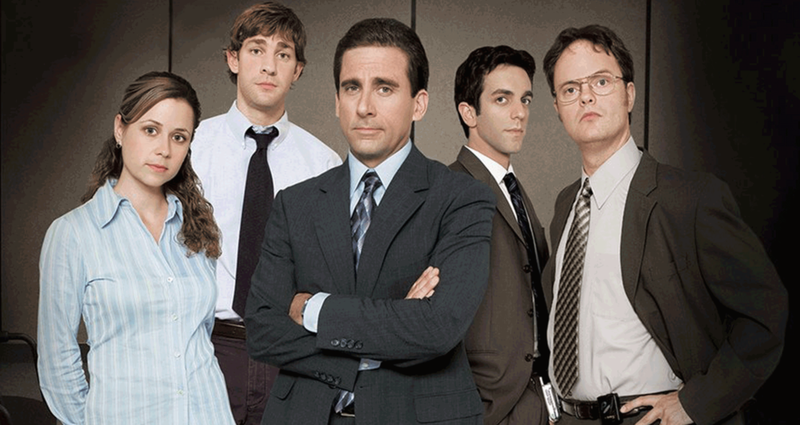 📝 Dunder Mifflin Paper Company Is Throwing Its Biggest Employee Party Ever! Get Your Tickets Now So Your Dunder Mifflin Employee Badge Is Ready, Or Hank Won't Let You In! 👖 Prizes For The Best Dressed Office Crew! Markers will be provided to write your names on the ID Badge, and please make sure to only use the pencils for the trivia forms. Also it is required that you write your team name and a phone number on that trivia form. Hey :) I am in charge of this crawl. If for some reason your question is still not answered you can ask me directly.